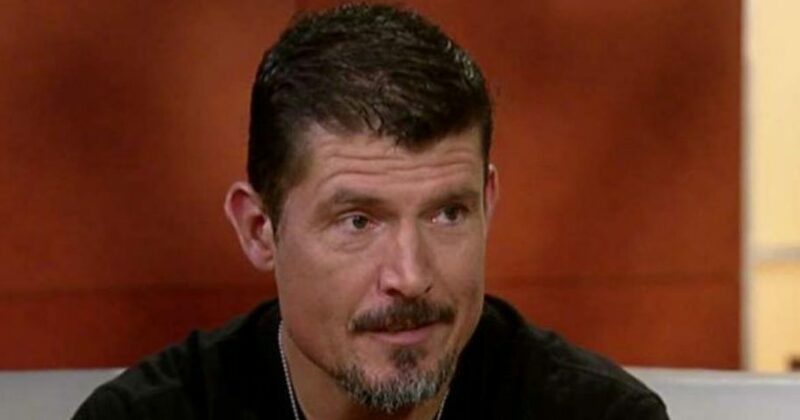 Twitter suspended former Army Ranger and Benghazi hero Kris “Tonto” Paronto for mocking liberals as “retards” after a Twitter user claimed that former President Barack Obama was the person who killed Al Qaeda leader Osama Bin Laden. O’Neill was referencing Obama’s reticence during his time in office to say that the United States was engaged in a fight against radical Islamic terrorism. 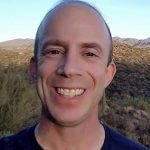 A Twitter account named Secret Society Alumnus responded to O’Neill’s tweet, writing, “He kinda killed Osama Bin Laden, so…,” as if to say Obama may not have been willing to say “radical Islamic terrorist,” but he took action against it. Do you think Twitter was wrong to suspend Paronto? Shortly thereafter, Twitter forced the former CIA security contractor to delete the tweet and suspended his account. Paronto tagged Twitter CEO Jack Dorsey in the tweet, who had just testified before Congress last week about the social media company’s efforts to remain an impartial platform for sharing political views. On being reinstated on Twitter, Paronto got into a back and forth with former talk show host Montel Williams. Williams — who served in the Marines and is a Naval Academy graduate — replied, “No. This is what happens when you act like a prick, son. You’re not being persecuted, Sit down, shut up and grow the F up.” Williams has since deleted the tweet.